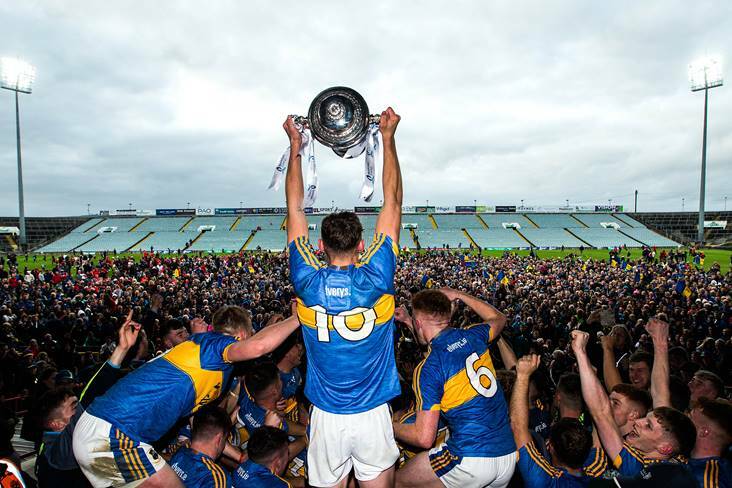 Tipperary captain Colin English lifts the James Nolan Cup after the All-Ireland U21HC final victory over Cork at the Gaelic Grounds, Limerick. Munster champions Cork have pipped All-Ireland winners Tipperary and Leinster champions Galway to earn the biggest representation among the nominees for the Bord Gáis Energy U21 Team of the Year for 2018. In total eleven Cork men make the list while Tipp and the Tribesmen both have nine players each included. Leinster runners-up Wexford have six players on the forty-five-man shortlist. The U-21 Player of the Year nominees have also been announced. Tipperary’s Ger Browne and Jake Morris will compete against one another along with Galway’s Fintan Burke and Cork’s Mark Coleman for the accolade. Last year’s winner of the prestigious accolade was Limerick’s Aaron Gillane who was central to his team’s All-Ireland Senior Hurling Championship success last month. The winners of the Bord Gáis Energy U-21 Team of the Year and Player of the Year will be announced on Wednesday 17 October when the B Championship Player of the Year will also be announced. 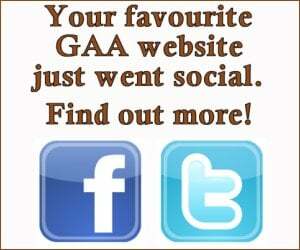 Winners will receive their awards on Friday 19 October at a special ceremony in Dublin.